 For resources and tools for lifelong faith formation go to the Practices section of the website. 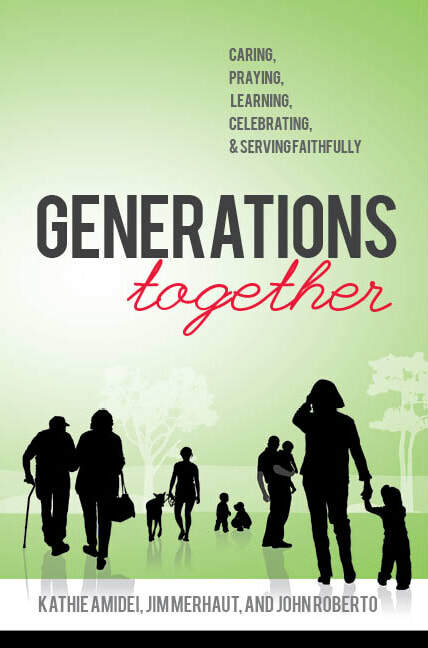 Download the Intergenerational Faith Formation Collection. 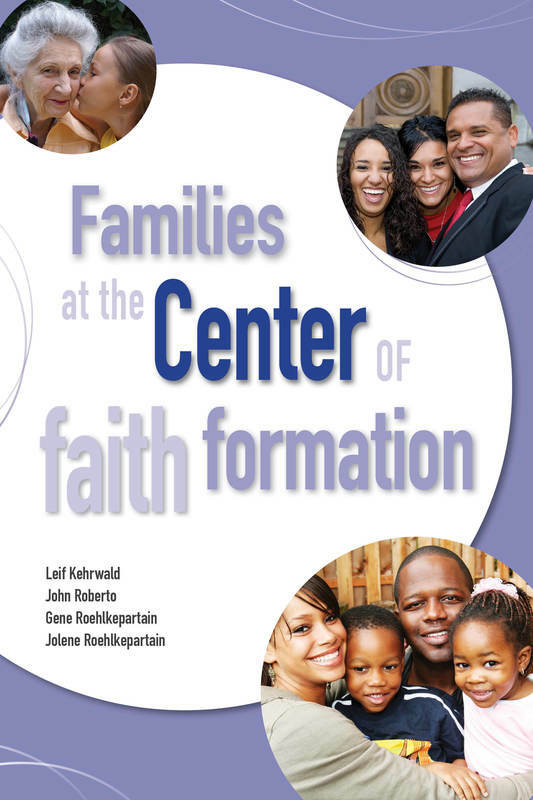 For program materials click here to go to the Diocese of Syracuse page. Linda Staats gathered Generosity resources together in the form of a Pinterest Board. There really are some effective & creative resources out there, especially for households.